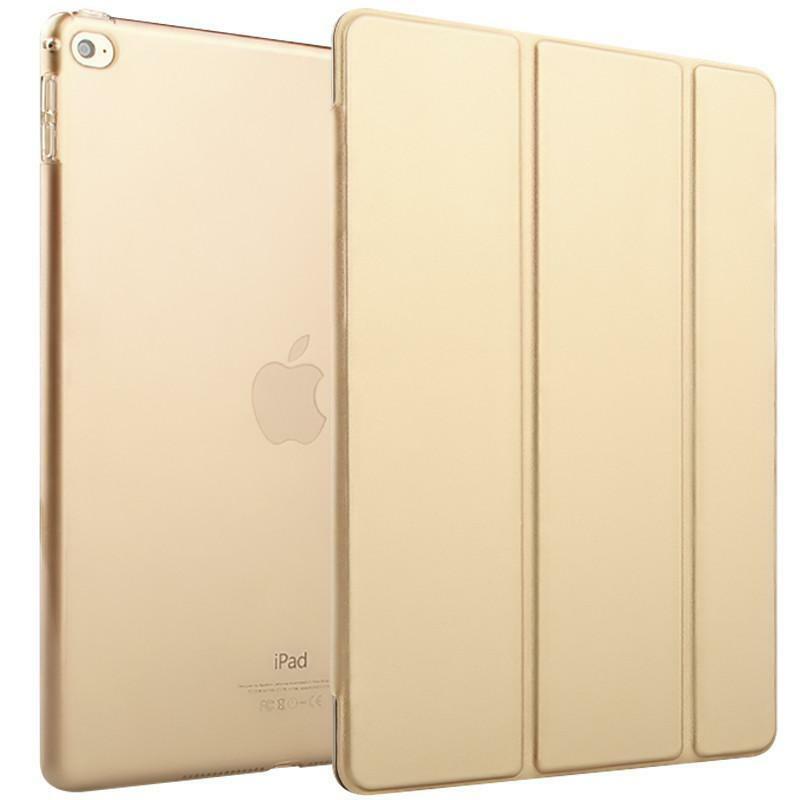 Open the Smart Cover to wake Ipad air2 . Close it and Ipad air2 goes to sleep. © 2016 coverbling.com. All Rights Reserved.